Tikka 590 Deluxe in reasonable condition fitted with a Sassen stainless barrel and threaded 14"x1 mm,3 shot detachable magazine. We Also Have The 20" Model Available With Free Stock in March - Pre Order Yours Now With a £25 Deposit! A New Tikka T3X Lite in stainless. Please enquire about our kit prices. Moderators/scopes and mounts all available to suit any budget. 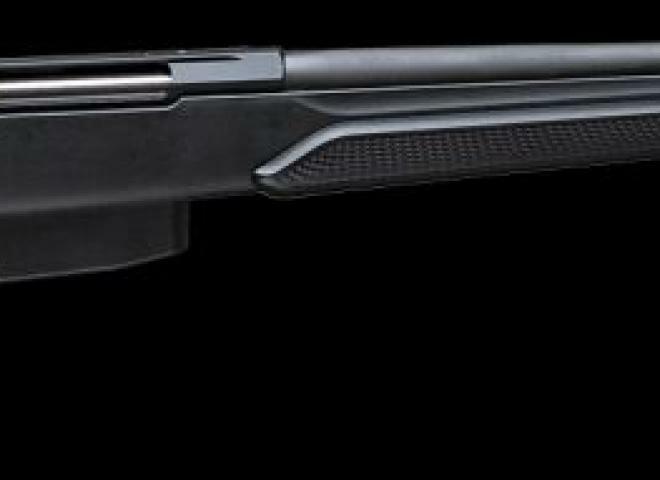 New Tikka 6.5x55 bolt action rifle with stainless barrel and synthetic stock. Tikka T3X Lite with standard blued barrel screw cut 14x1mm. One of only 10 exclusive T3x Lite Stainless rifles chambered in 6.5 Creedmoor available in the United Kingdom. Good condition, comes with muzzle break, adjustable comb, some marks and scratches consistent with use, some green flecks of paint on the standard stock ( see photos), currently in a KRG X Ray chassis ( pictured) comes with standard stock.